Mumma Love Organics’ specialist range of pure, natural products are gently formulated to be kind to your little one’s skin. We use a carefully selected combination of healing herbs to create a product range that is ideal for delicate skin. We also ensure that everything we make is clinically tested and paediatrician approved – plus we have the eczema friendly stamp of approval. Our baby skin care range has been specially created to soothe and settle your baby the natural way. The comfort and contentment that these products have been designed to bring will inspire better sleep patterns as well as being able to deal with the most common baby ailments. Our range of products has been designed with our three core principles at heart: Comfort, Settle and Sleep. 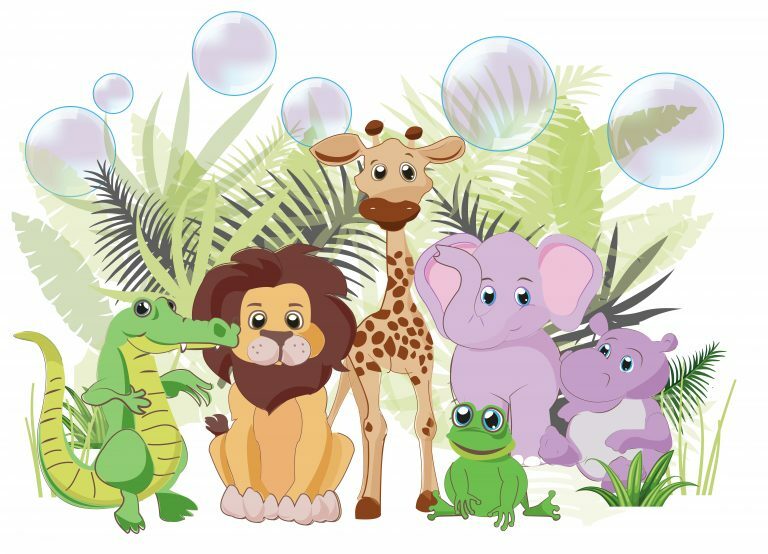 Mumma Love Organics would like to introduce… the Junglies! These loveable, friendly creatures have a mission – they want to help create happy, healthy children, and stress-free, contented parents. Impossible? No! The Junglies range of bath time and bedtime products are made with entirely natural, organic ingredients, and are kind to all skin types, even the most sensitive. But not only that, the fun animals mean that there is a new, engaging sensory element so your child can become a bath time creative! Coming soon will be our new series of mindfulness books featuring the Junglies themselves. These lovely books will be all about supporting families as they come face to face with the challenges our modern world throws at them. Family problems, bullies, healthy eating, a general worried worldview… these things can make children feel scared, angry, and anxious. The books from Mumma Love Organics will teach children how to be kind, confident, have great self-believe, and give them the tools they need to navigate through life’s difficulties with ease. The stories included within the books will be positive and revolve around hints and tips about dealing with issues.